6.) 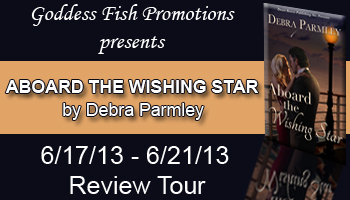 We Love Kink - Joy F.
And to the grand prize winner, Maria D.
Goddess Fish Promotions is organizing a Virtual REVIEW ONLY Tour for Aboard the Wishing Star by Debra Parmley, a Contemporary Romance available now from Desert Breeze Publishing. The tour will run June 17 - 21, 2013 and the book is available in PDF, ePub and Mobi formats. When Kara's husband is shot and killed in front of her in what she's told is a random act of violence, she becomes convinced the world is unsafe. 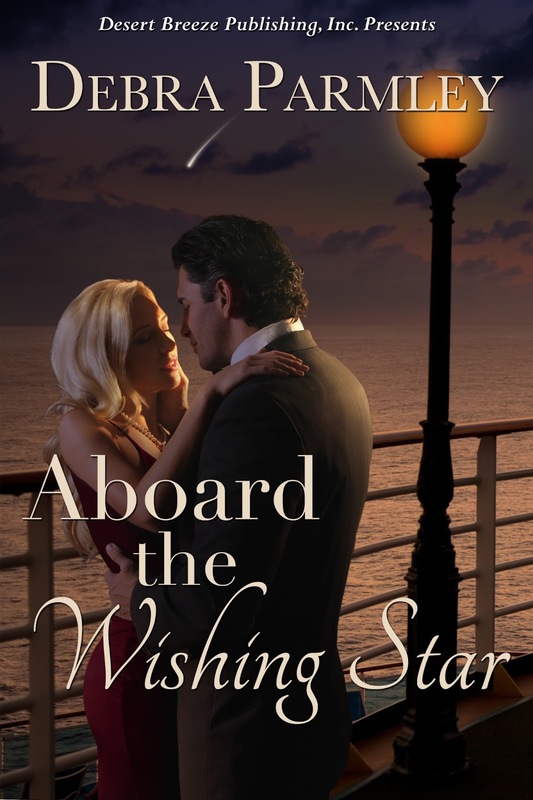 Her life is quiet and predictable, until she wins a Caribbean cruise for two and takes along her best friend. Harlie's Books can review on the 20th. Thanks. I can do the 20th or 21st. Bea's Book Nook. I can do the 17th.